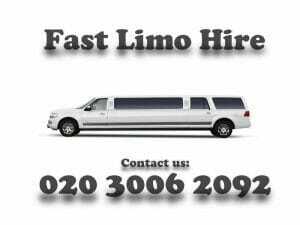 FastKlean is working together in partnership with Fast Limo Hire to provide our clients with exceptional limousine hire service throughout London that is up to highest standard at competitive prices. They aim to bring expert, luxurious and affordable services to our customers. The limos are operated by completely skilled chauffeurs and are tailored with seatbelts and the modern security technology. 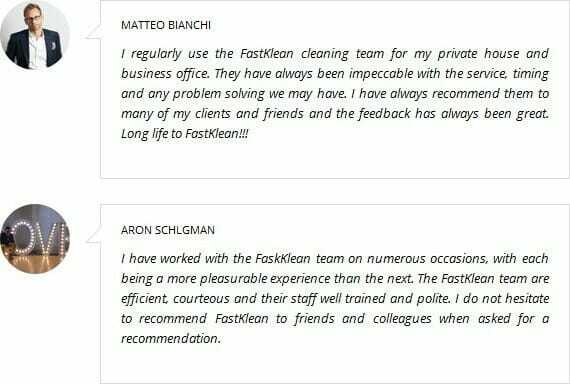 Our clients are preserved to a world of luxury: every requirement is our fulfilment and every thinkable occasion a formality. The chauffeur will come to earlier than your estimated time but please do not feel rushed as we try to escape traffic over crowding.